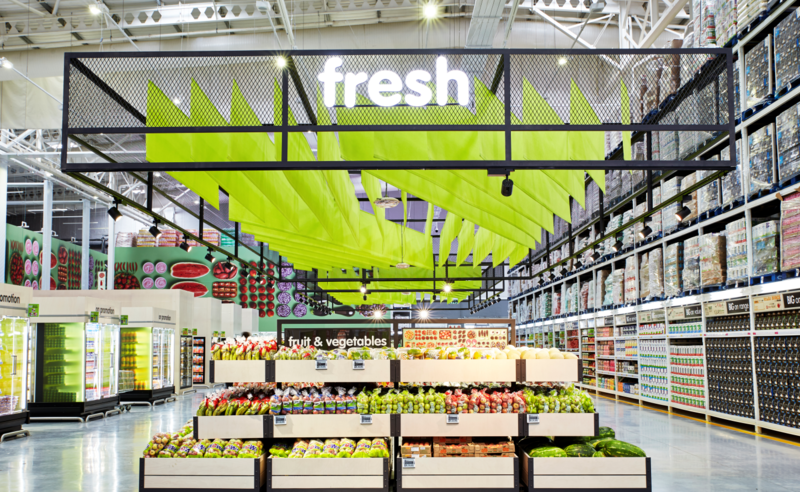 TDC&Co was approached by Makro to review their current store experience with the intention of bringing it to life in the future of retail. In the current retail environment consumers’ expectations are high, and their need for a memorable experience in store and online even higher. 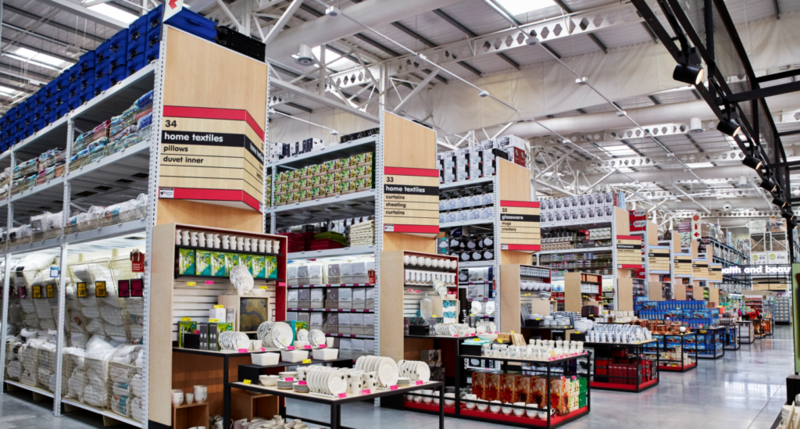 Makro's marketing message is 'Big On Life', with each store built as a 200,000 square foot warehouse. 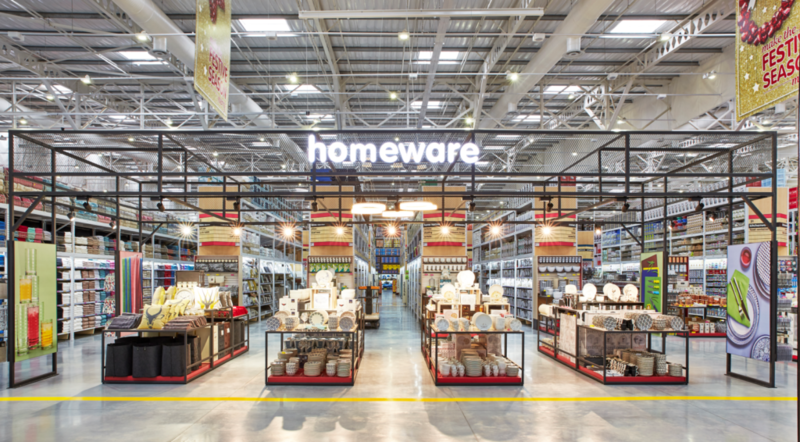 Known as a mass wholesaler, Makro wanted their Riversands store (Johannesburg, South Africa) to communicate the fact that they also supply the retail market with quality products at reasonable prices. 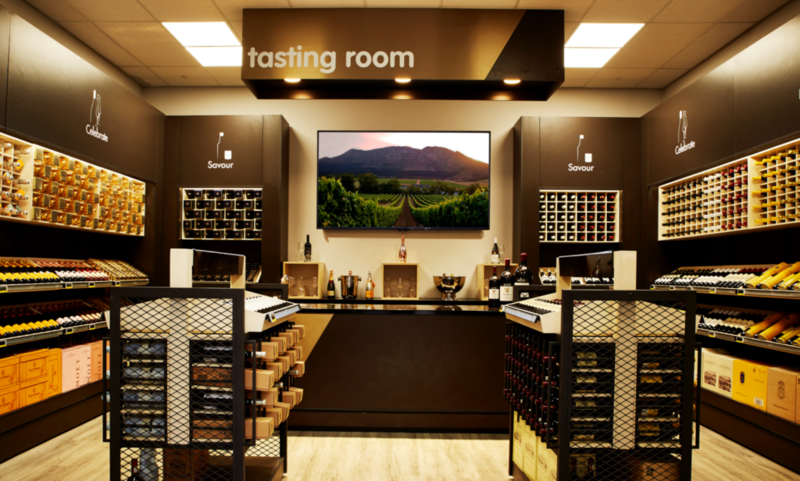 The design, therefore, needed to answer the following question: How does one marry the larger-than-life scale of the warehouse with a more intimate and inviting retail experience? 'Big On Life' needed to become 'Big On Lifestyle’. The design allows for intimate and inviting spaces to be created. 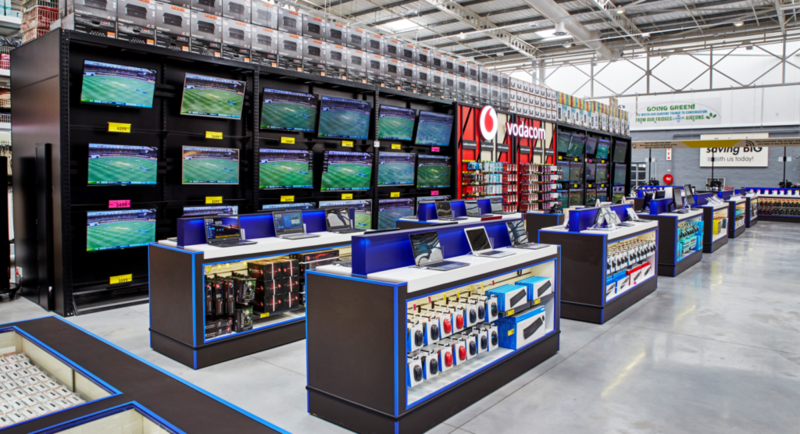 Each department has been modernized to show customers that Makro is the leader in in-store technology and service. In specific categories, product usually displayed on high-racking among bulk stock, is now showcased and highlighted individually. Through the design, each department is given an platform to effectively showcase new arrivals, best deals and promotional items. Opportunity for ‘story-telling’ and cross merchandising was created to further. TDC&Co collaborated with R&L Architects in the creation the store.